In 1958 Bruce McLaren was the first recipient of the Driver to Europe award, which enabled promising Kiwis to race against the world’s best (see 22 October). The following year, aged just 22, he became the then youngest Formula One race winner in the United States Grand Prix. McLaren won three more races and achieved 23 other podium finishes in 100 starts in F1. He was runner-up in the 1960 World Championship and third in 1962 and 1969. He won the 24 Hours of Le Mans race in 1966. In 1963 he established Bruce McLaren Motor Racing. His abilities as an analyst, engineer and manager contributed much to the success of the cars that bore his name. McLarens dominated the Can-Am series from 1967 until 1971 and had success in Formula One in the 1970s. 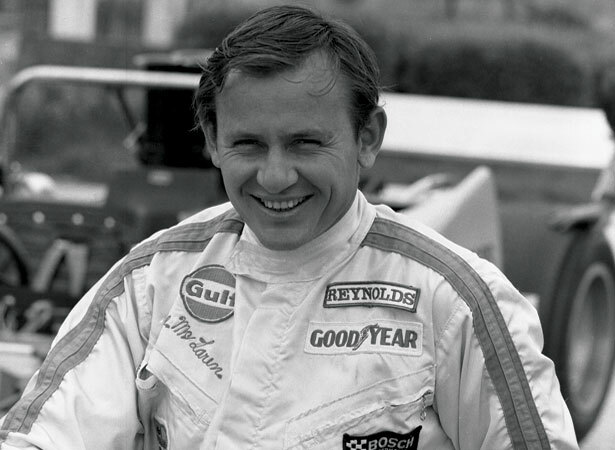 Aged 32, Bruce McLaren was killed while testing a Can-Am car on the Goodwood circuit in England. McLaren Racing was taken over by Ron Dennis in the 1980s and became the most successful F1 team in the late 20th century. We have 1 biography, related to Motor racing driver Bruce McLaren dies.